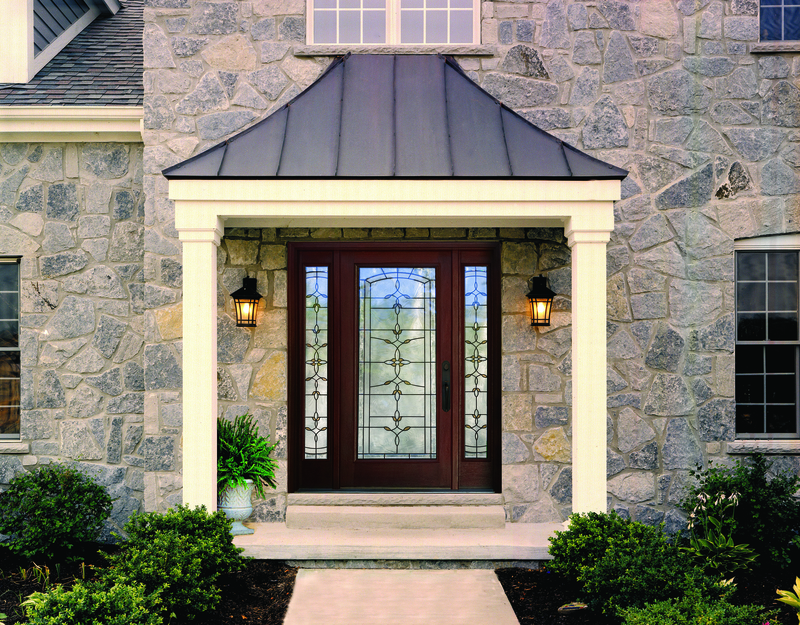 Home, Door & Window Products is one of the leading home distributors of ThermaTru entry doors and installers of Therma Tru doors in the metro Detroit area, serving over 150,000 happily satisfied customers. Home & Door has been providing exterior beauty to homes with our ThermaTru entry doors for the past 33 years along with a wide variety of ThermaTru doors to enhance any space in your home. 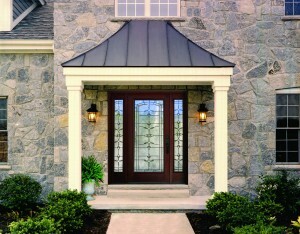 We understand that home doors need to not only look attractive but provide energy efficiency and enhance home security. Many Farmington Hills residents confirm that Home & Door provides reliable and sturdy Therma Tru doors with outstanding customer service. All of our skilled staff are able to help you choose the right ThermaTru entry doors or Therma Tru doors that will benefit your home in a variety of ways for years to come. Farmington Hills, Michigan is the second largest city in Oakland County with a population of 79,740. This upscale suburb of the Metro Detroit area has continued to rank one of the safest cities in the U.S. 24/7 Wall St. has ranked Farmington Hills the 14th best cities to live in the U.S. The newly renovated city features a vintage theatre, boutiques and galleries. Many Farmington Hills residents have been completely pleased with Home & Door and comment on how comfortable they feel with the trustworthy, honest experts that Home & Door employs. Home & Door near Farmington Hills has a wide variety of ThermaTru entry doors from the leading Best Buy according to the Consumers Digest. Therma Tru provides an exceptional value for your money. Our highly trained professionals are always on hand to answer all ThermaTru home door questions. Home & Door salesmen take great pleasure in walking you through all aspects of choosing the finest and most cost effective Therma Tru doors or ThermaTru entry door for your home. Home & Door has held true to the motto, “Treat others the way you want to be treated” for over three decades with a goal to educate, listen and offer a no pressure deal to our customers in Farmington Hills. If you are currently remodeling or building a new home and are looking for exquisite entry doors or home doors then come see us at Home & Door. We want to be your first choice and only choice for your affordable top-of-the-line ThermaTru entry doors and Therma Tru home door purchase and installment. Call Home & Door today at (888) 819-3667 to schedule your free on-site, no obligation estimate or visit us online. You are always invited to take the short drive to our show room in Berkley, you won’t regret that you did!